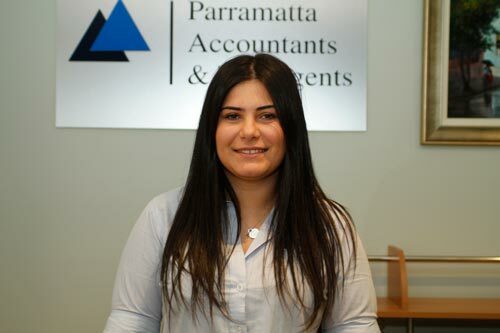 Parramatta Accountants is a specialist Self Managed Super Fund firm located in Parramatta. We are ideally located to provide our clients from the North Shore, Eastern Suburbs through to the far West with a highly professional and personalised service We specialise in Self Managed Super Funds and in particular the gearing strategy where SMSF can acquire an investment property through borrowing. The service we provide to clients is a one-stop-shop from setting up the SMSF, bank account, rollovers, arranging the loan, convenyance, to selecting the property purchase, and appointing an agent.